It’s been awhile since the last time I did a make up tutorial. Today’s make up tutorial is all about the new collection and the must have eye product from Kate Tokyo! 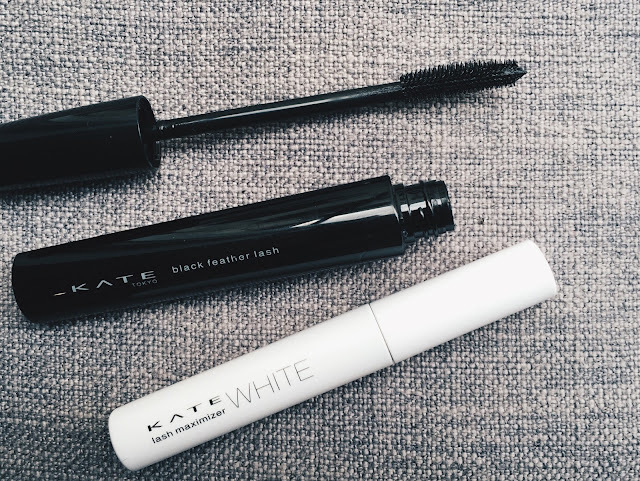 I’m always a fan of Kate Tokyo cosmetics. It’s one of the brands that I follow since young and I’m still using them until today. 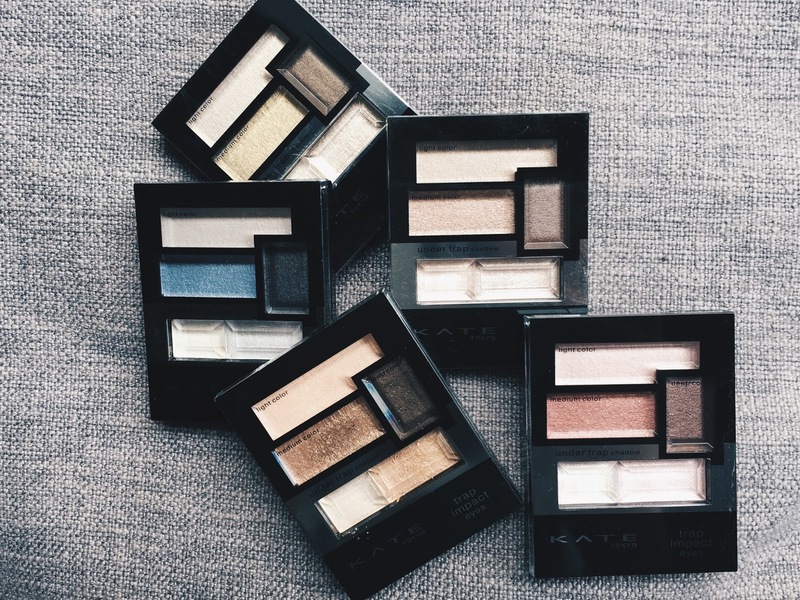 I still remember my first few eye shadow palettes are from Kate Tokyo. Or I should say I buy most of Kate Tokyo brown eyeshadow palettes lol. I remember back then there’s a collection that is not available in Malaysia and I have to buy it from Thailand. Anyway, here are some of the products from the new Kate Tokyo collection. It’s all about the cool & eye designing make up. These new colours are released in conjuncture of their AW series, and I personally think that the colours are very natural and earthy. Goes well with any outfit! In my video, you will realize that there is a certain way where I apply the eyeshadow. The 5 different shades in 1 palette have its own function. The different combination of shade applied to both my upper eyelid and my lower eyelid, with a combination bright, dark and medium shade applied to my lower eyelid will create the vertically enlarged eye makeup. I am very pleased with the result. One of the most interesting products from KATE in their AW collection release that enable you to emphasize the double eyelids and make your eyes look wider. The brown is super pale so it’s very natural. You can also use is as inner liner. 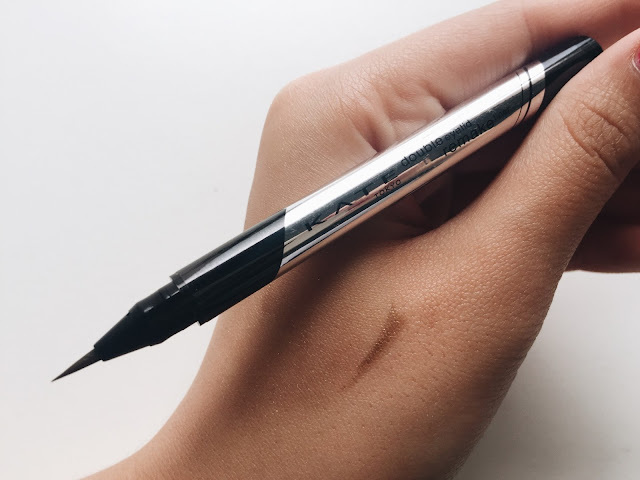 Super fine tip that you can create any type of liner look! The black feather lash is super impressive! 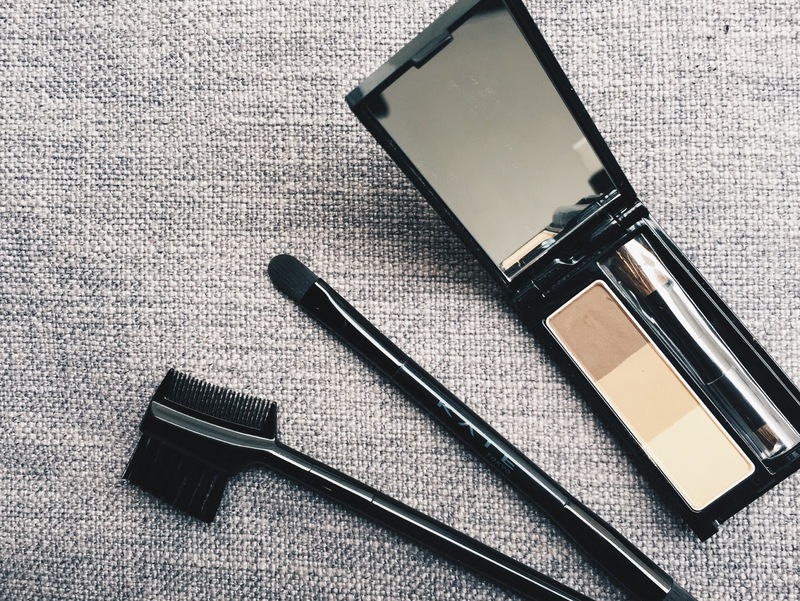 The two sided brush can make the lashes voluminous or longer. The new packaging comes with few eyebrow kit (the small brush is a limited set that comes with the palette). 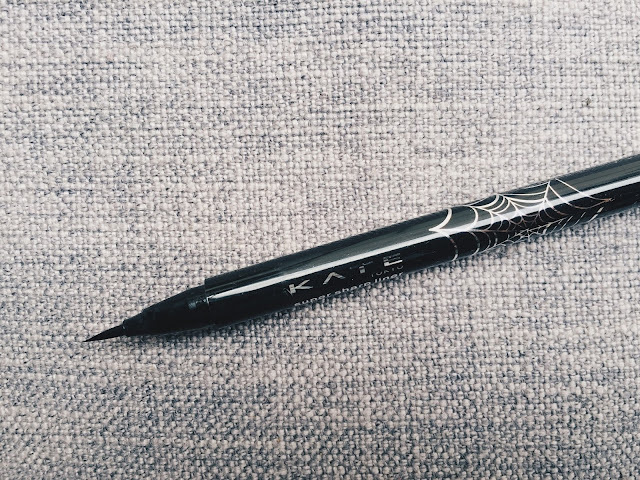 Fyi, this Kate eyebrow shadow is one of the most famous product! If you read Popteen or Vivi in older days you will most probably know every japanese girls owns one. KATE Tokyo has always strived hard in bringing products specially catered for Asian women, as they understand that Asian women prefer large eyes and sharp feature. With that core objective, KATE has delivered products that works together to create the sharp and define make up. This is why the consumer loves them, making them the No.1 brand in Tokyo for 13 years straight. Hi,jane.may I know where you embroiled your eyebrown ?